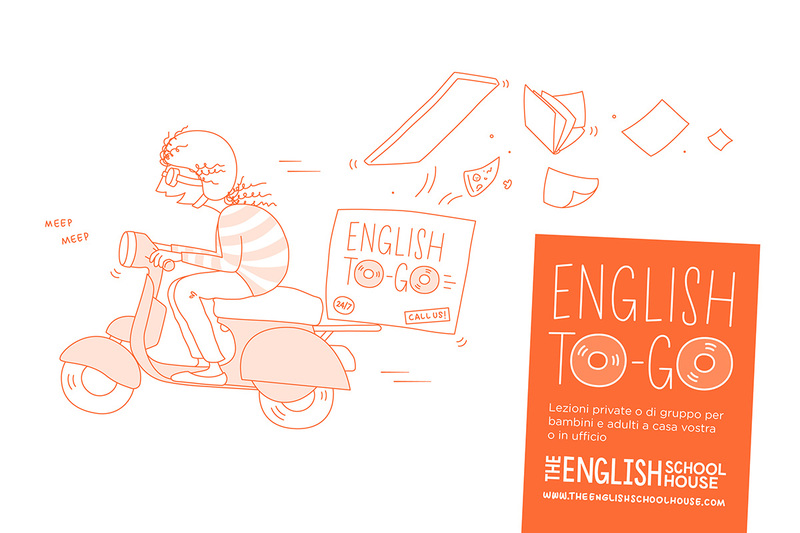 The English Schoolhouse: Meet Our English To-Go Teacher for the Summer, Giulia! Meet Our English To-Go Teacher for the Summer, Giulia! I'm picky when it comes to deciding on shoes and outfits, so when it was time to hire a summertime teacher for English To-Go at The English Schoolhouse, I expected it was going to take some time, and it did. I had a laundry list of requirements (and several interesting interviews and candidates--many people were fantastic) which included the following and more: smart, friendly, capable, experienced, punctual, good with children, good with adults, sane, creative, autonomous, honest...mother tongue. Giulia is all of these, except the last adjective. "Are you mother tongue?" I asked her over the phone prior to her first interview. "No..." she answered directly but in a very convincing British accent, "But I've lived in the UK and I studied there for quite some time." What can I say? I'm a sucker for British accents...and smart women. Giulia has been accepted into a Masters program at Oxford in the fall. Smart teacher = smart students. She got the interview, and it was clear shortly thereafter that she was the right person for the job. I offered her the position and she's been in training for more than a week. Read the interview below and consider having Giulia come to your home or office during the summer months for English lessons...she's just the person to do it! What song gets the most play on your iPod? Anything else you'd like parents or your future adult students to know about you?